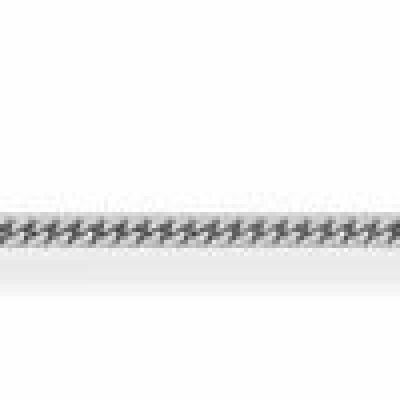 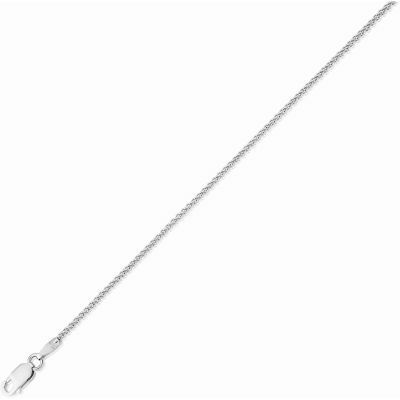 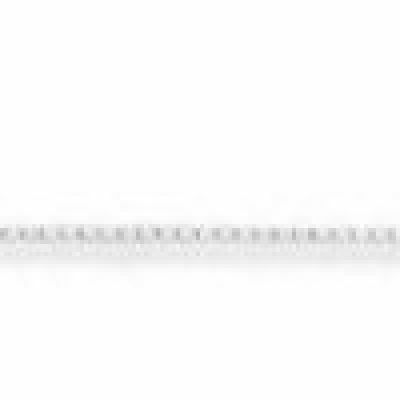 This magnificent belcher chain 18 arrived securely packaged with beautiful gift box. 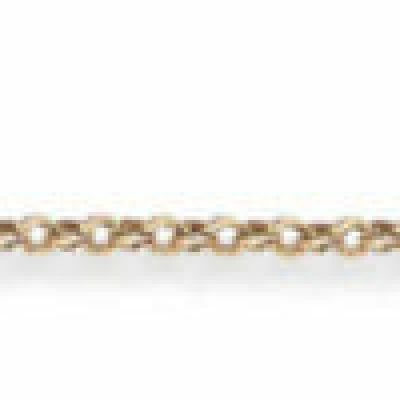 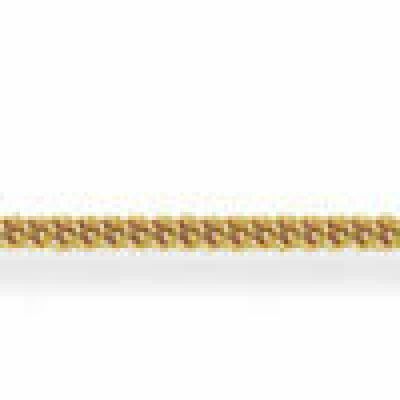 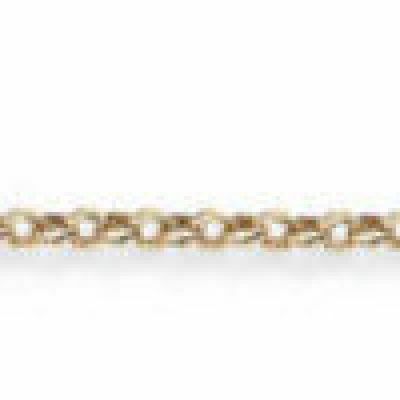 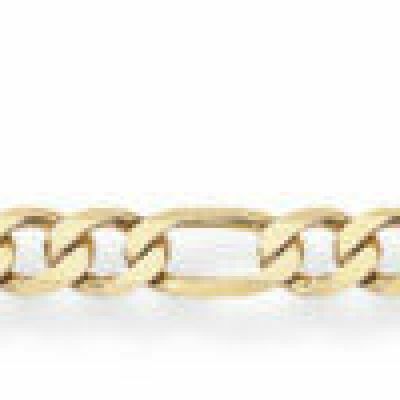 This glittering chain was worth its weight in gold, I loved that the description on the website also gave the weight of the gold in grams this is so important and was the main reason for my confident purchase. 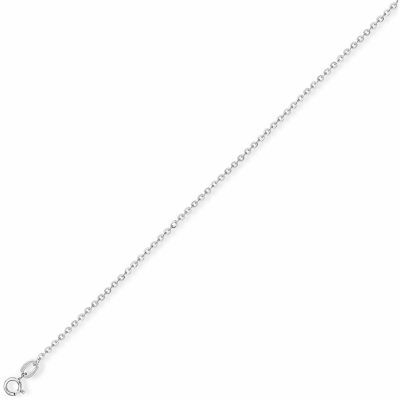 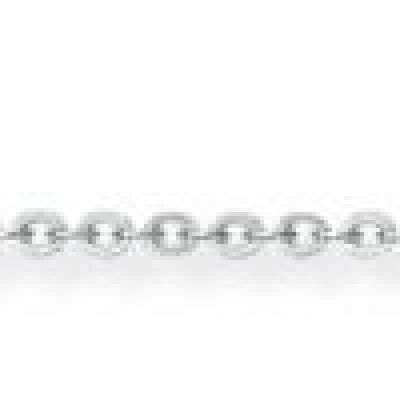 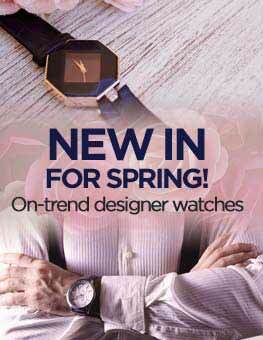 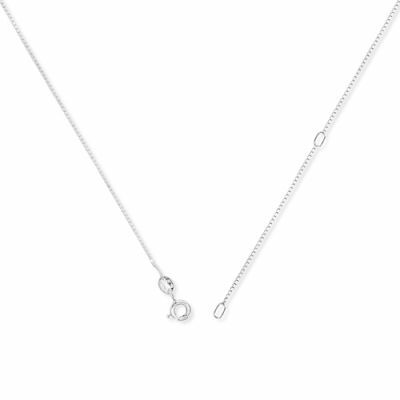 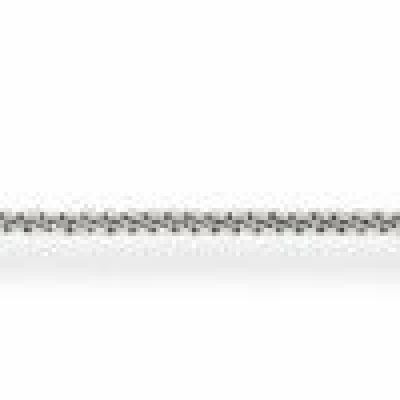 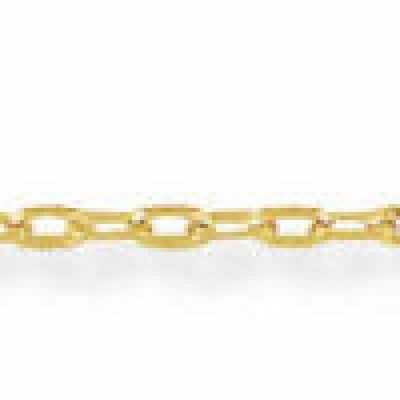 The chain was a gift for my son which he now wears with pride , it sparkles and shines due to the oval diamond cut. 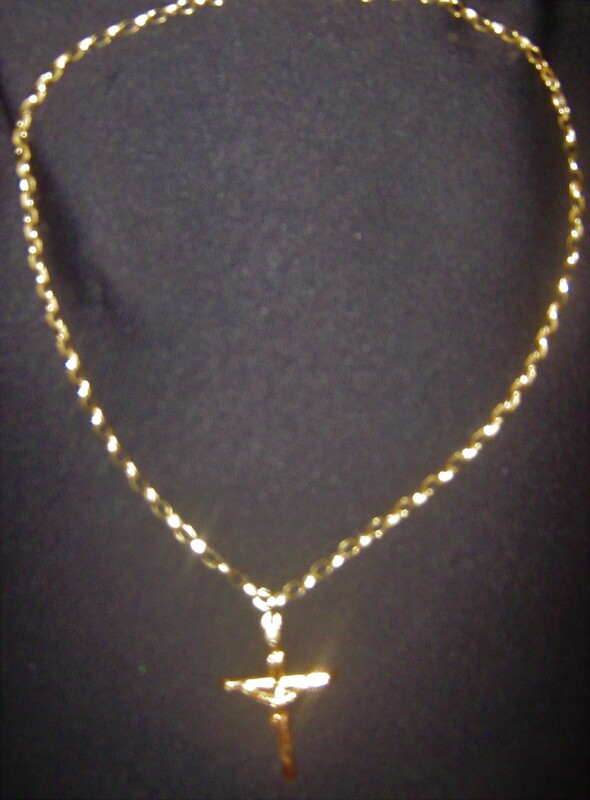 crucifix also purchased would highly recommend this value for money item. 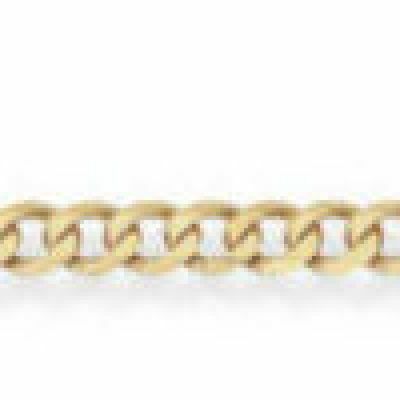 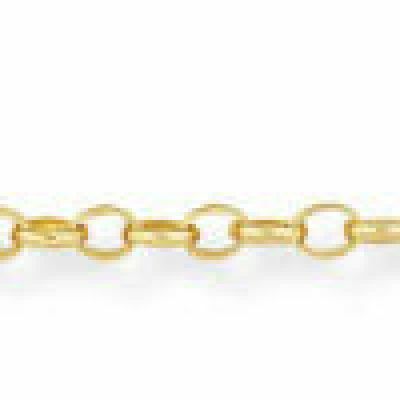 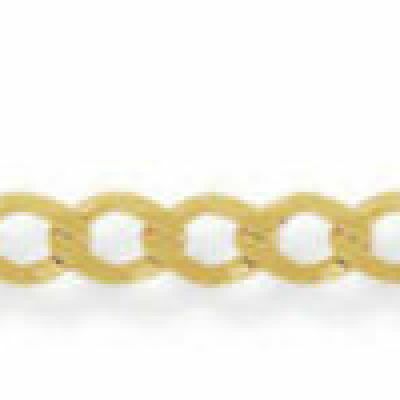 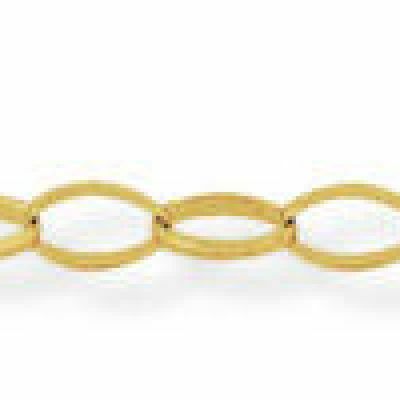 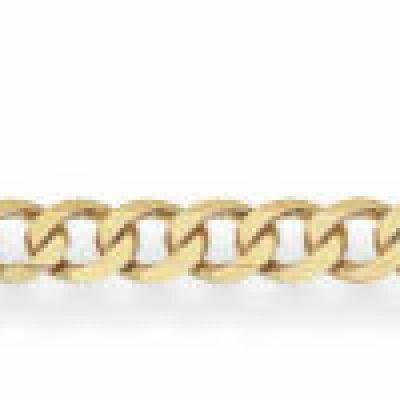 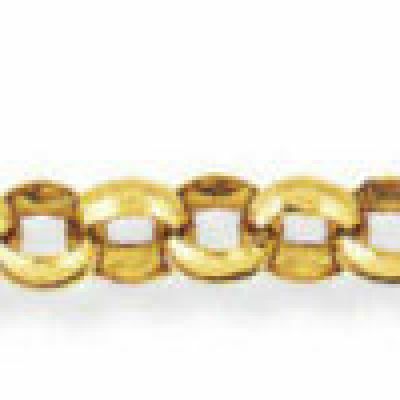 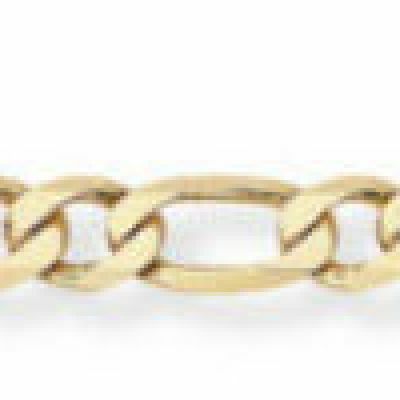 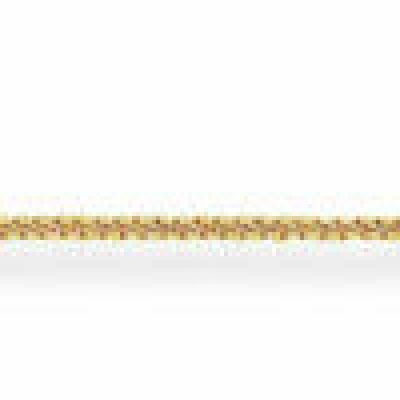 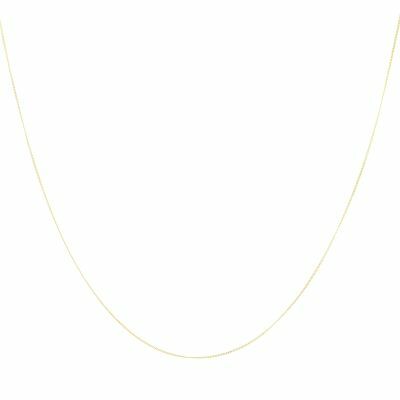 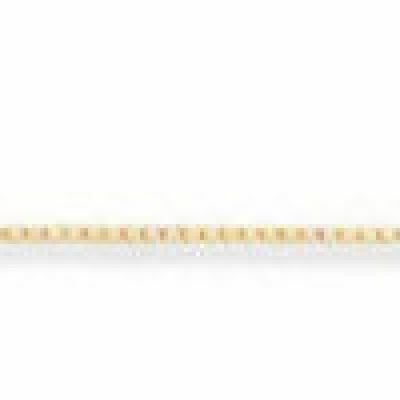 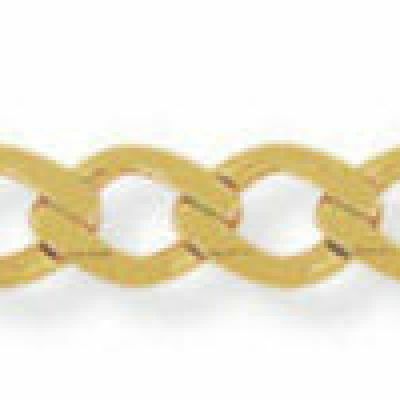 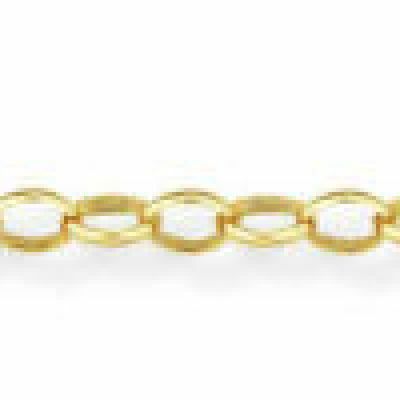 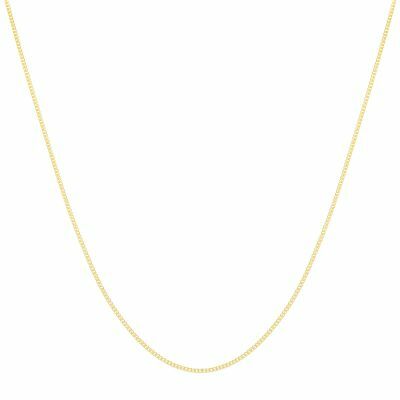 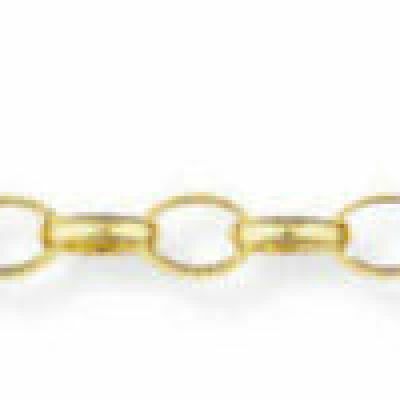 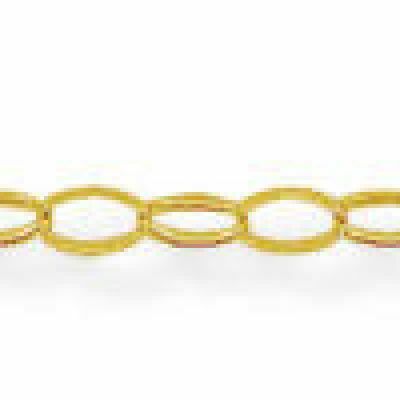 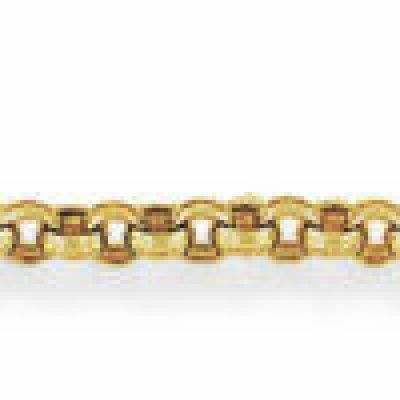 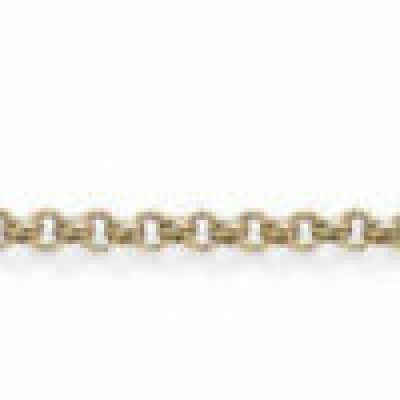 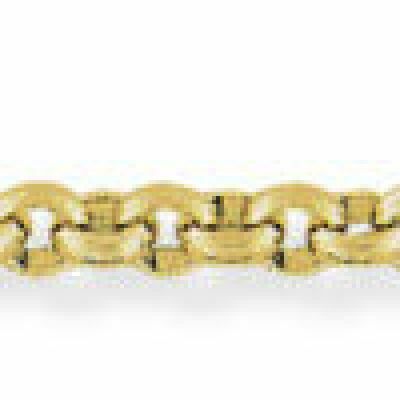 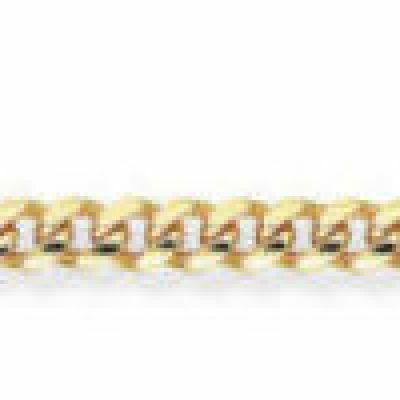 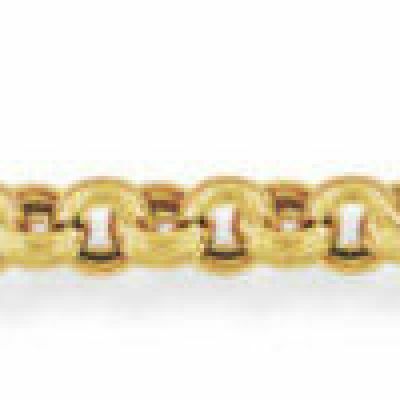 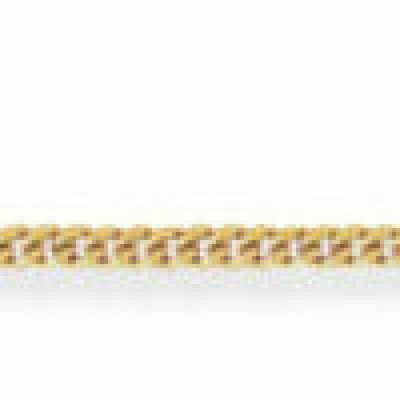 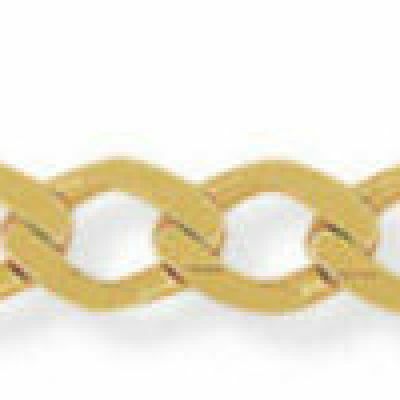 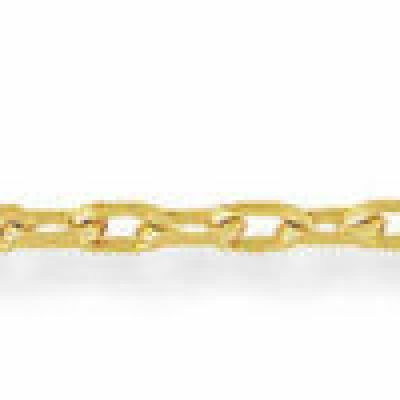 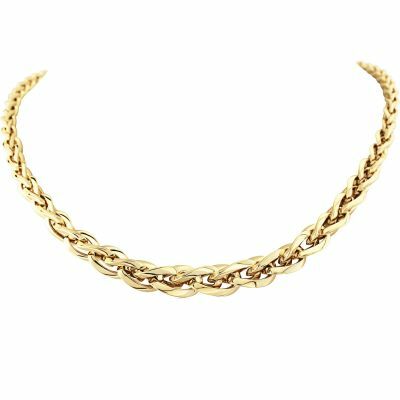 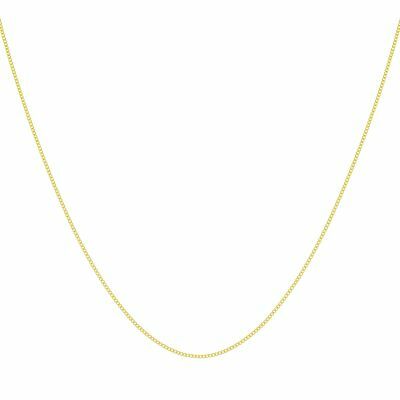 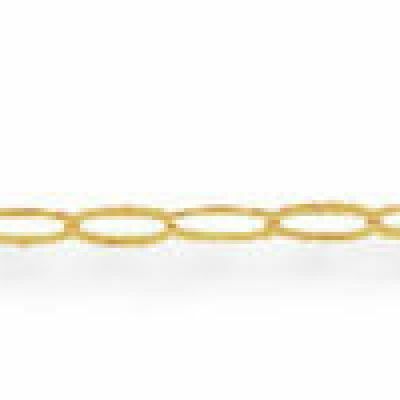 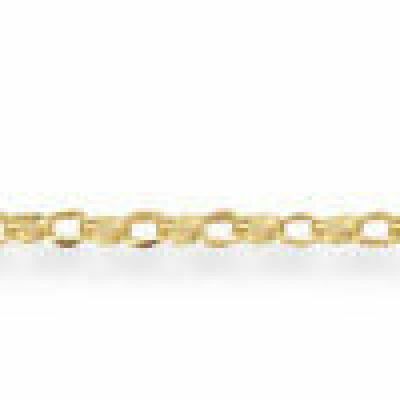 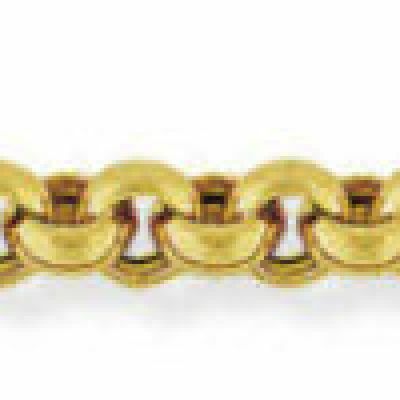 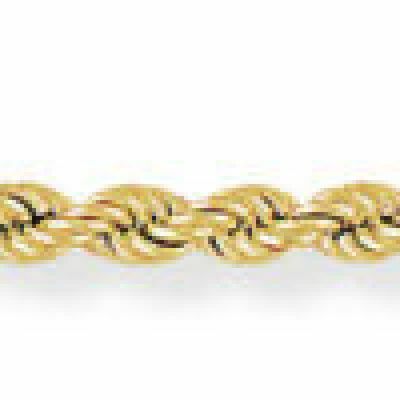 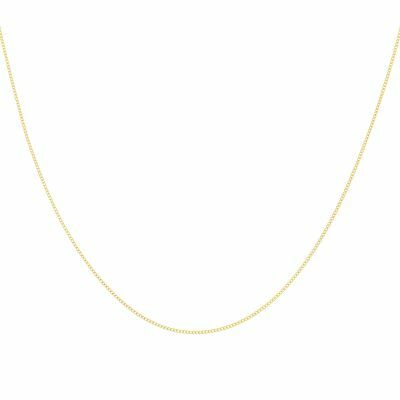 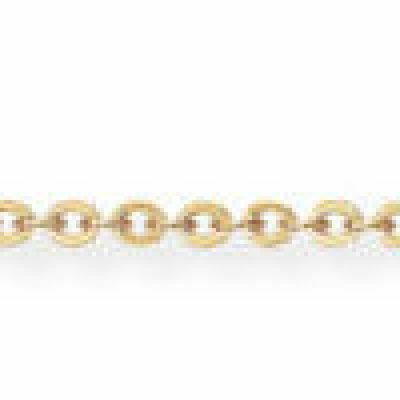 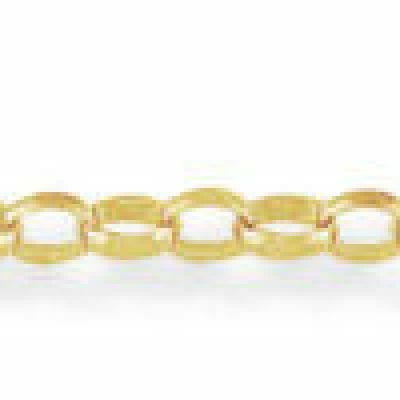 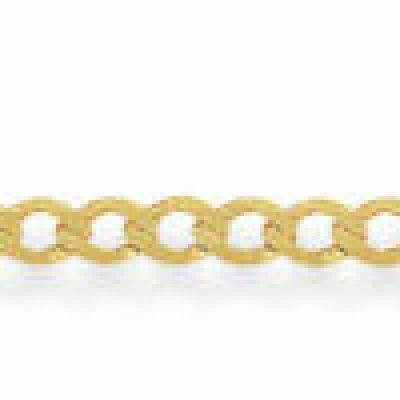 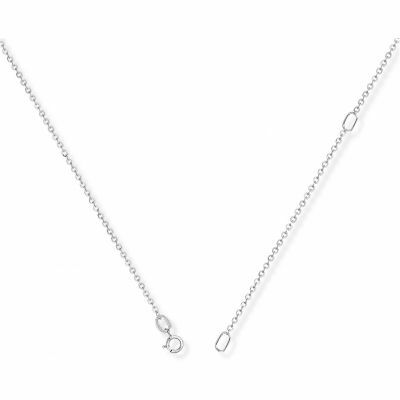 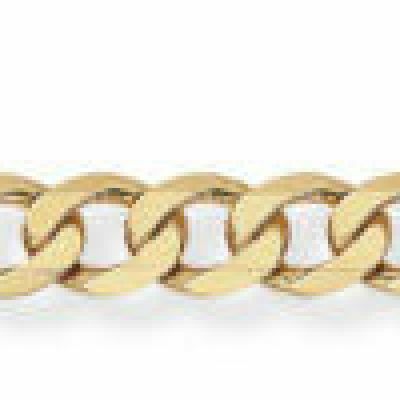 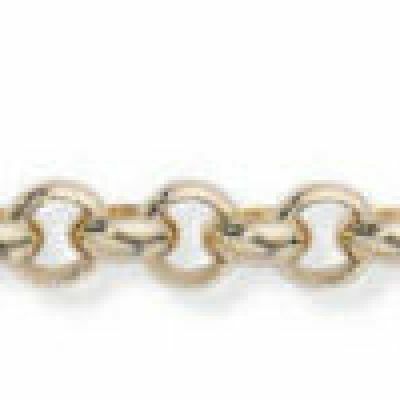 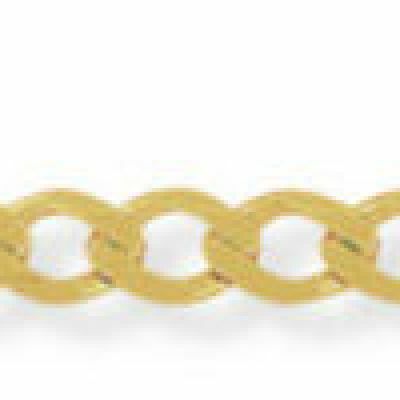 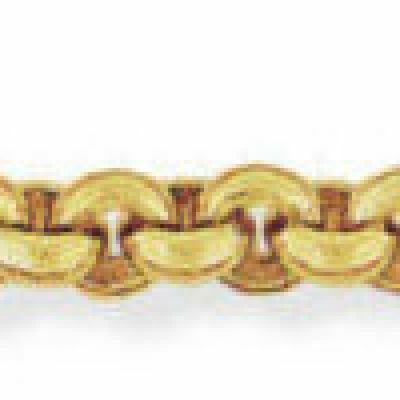 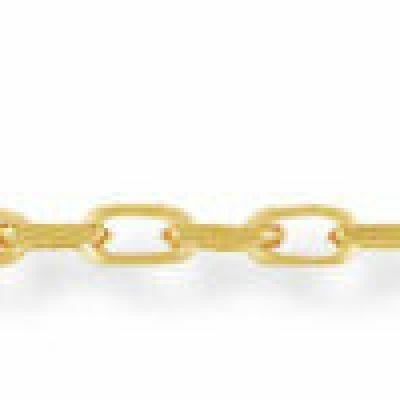 The chain has a really good weight to it and looks way more expensive than it was, the colour is also very natural of genuine gold, delighted with purchase, I will be buying all of my gold from here. 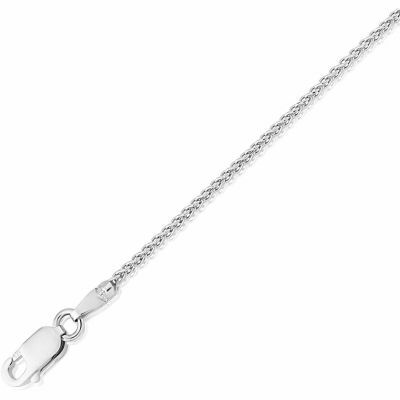 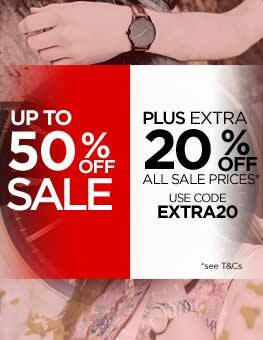 I am very very happy with my purchase, the chain is for my daughter for Christmas and I am delighted with the quality and value for money, much better than most of the high street shops I had been to I didnt see anything in the shops that would compare to the value and quality of the item from the Watch Shop, A very happy customer and in future will be purchasing my gifts from here!